How well do you know your currencies? 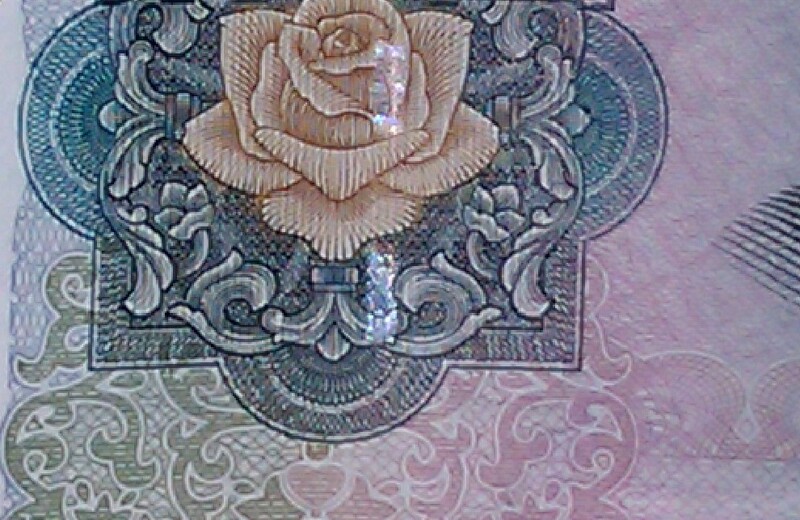 See these 3 partial photos of different currency notes. For each, name the currency and denomination. 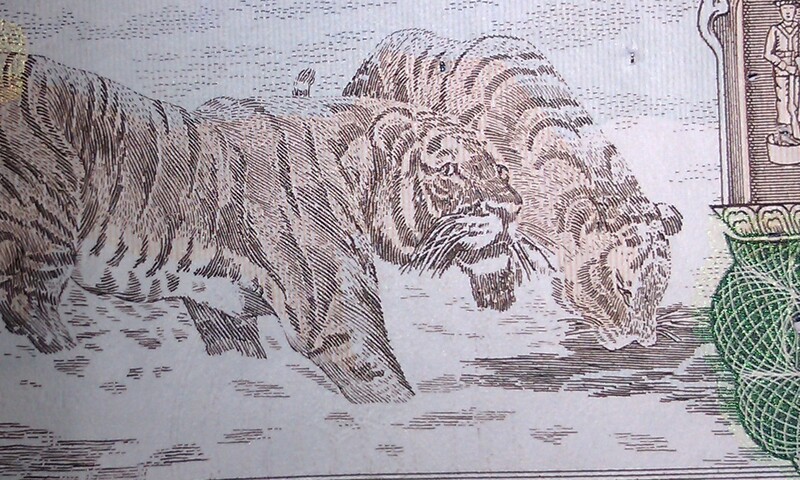 Example: Euro 100 note. Please add your answer to the Comments of this post. I will announce the winners in 48 hours. Ray Hays is an international executive and Member of the District Export Council of Arizona. Ray has over 20 years experience in franchising management, international business development and small business growth. He has field experience in over 50 countries, working for global market leaders in the service sector. He holds an MBA from the Thunderbird School of Global Management and a BS from Georgetown University. « What’s your company’s level of exporting expertise? And… If you do not know all of them, answer two or even one. 2 US Dollars, 500 Rupees, 10 Yuan. Full disclosure, I was 99% sure I knew the first one, had some guesses on the second, and no clue on the third. I found a sweet resource in the “cheating” process: http://www.banknotes.com/ You can search by symbols printed on the currency. Hopefully, that doesn’t ruin it. 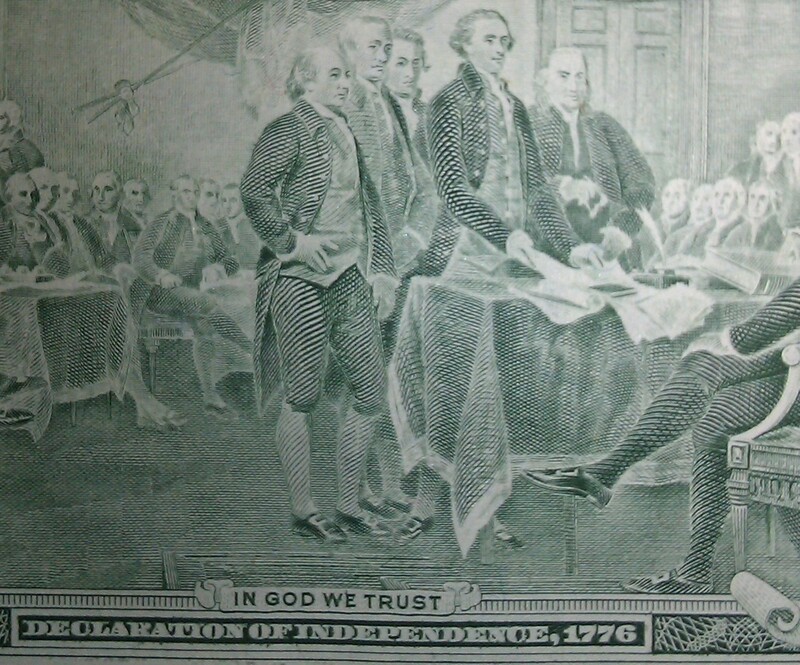 You don’t have to cheat to get the first one: Thomas Jefferson is on the front of the US $2.00 note and the reverse depicts the Continental Congress and US Declaration of Independence, which was authored by Jefferson. I hadn’t a clue about the other two.